DMX faces a hefty $1.7 million bill stemming from the tax evasion sentence he dutifully served last year. 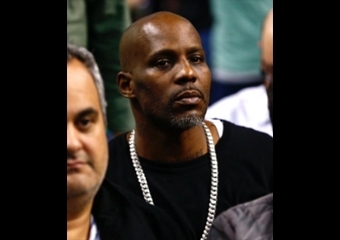 According to Realtor.com, DMX's house in Mount Kisco, New York is now listed on the market. DMX bought the residence in 2000 when he was on the top of his game, paying $649,000 for the Westchester property. The spot isn't too far from his upbringing in Yonkers. The $1.7 million sum was tallied up from the income he did not report. DMX's finances took a dip in 2006, and he tried to sell this very home for $1.9 million but couldn't sell during the recessive period. The home is now listed at $699,000.